In prepared remarks during an earnings call with analysts Wednesday, the CFO said Qualcomm expects Apple to use a competitor’s modem in the new iPhones and will only use Qualcomm’s modems in older models. Apple sometimes buys parts from suppliers without indicating which specific products they will be put into. The company had been using Qualcomm modems — chips that allow phones to make calls and connect to cellular data networks and the internet — since 2011, but started mixing in supply from Intel Corp. in 2016. MediaTek Inc. also makes wireless modem chips. Apple and Qualcomm are embroiled in a legal battle. 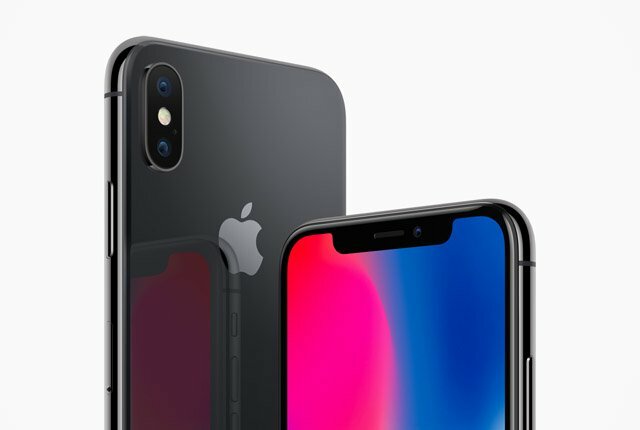 Apple argues the chip maker has unfairly used its dominant position in mobile chips to force it and other phone makers to pay unfair technology licensing fees. Qualcomm has previously said it wasn’t including any revenue from Apple in forecasts, so Wednesday’s comments confirm an existing concern among analysts and investors.